“Empathy is connection, it’s a ladder out of the shame hole.” –Brené Brown, Ph.D. Right now, you may feel like you’re at the bottom of that hole–but if you reach out to connect with others, rung by rung, you can make it to the top. Just focus on the next step up. Sometimes you might need an empathetic person holding the ladder steady to help you make that climb; that person could be a loved one, or a professional who has helped many other people suffering from shame and addiction get to the top. It is all about connection. Whether you are helping someone rise out of that hole of shame, or you are now climbing, looking up instead of back in fear–keeping those connections and making new ones gives you strength and courage. 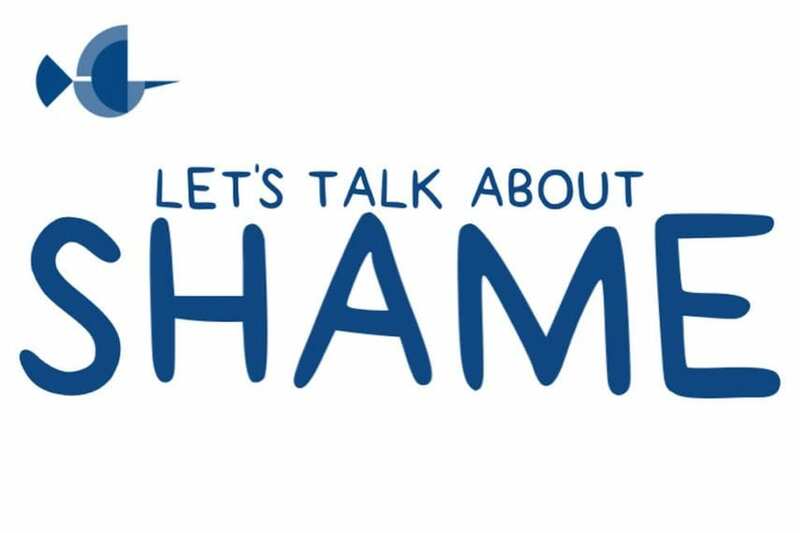 An informative and engaging way to connect, our “Let’s Talk About Shame” feature can now be found on our website, by clicking here. This interactive resource and platform provides all kinds of ways to talk openly about shame. Find inspiration in quotes from both researchers and addicts in recovery, while learning about the connection shame has with addiction. Explore the distinction between shame and guilt, and discover hope in the treatment options presented. We’ve also provided links to some of the best articles on shame, and our Alta Mira Recovery Program’s Family Director, Alan Massey, shares how shame is felt from childhood and passed down through generations. It can leave scars that still show when we become adults. We can treat shame through biological, psychological, social, and holistic or spiritual programs that include everything from art therapy to journal writing, to more intensive therapies. In this feature, you will also find resources for clinicians who work as our brothers and sisters in the field of addiction and shame. Like us, our colleagues know that shame needs to be brought out of the dark and talked about to make it powerless. We’ve even included some artwork from people in recovery, because sometimes there are no words. We would like you to take part by exploring this piece, and sharing your stories, your artwork, and your message of struggle, perseverance, and hope. Everyone has their own way of describing shame, and their own way of feeling it. The staff at Alta Mira is empowering a dialogue about shame–so that you can share these feelings. It doesn’t have to be as eloquent as the opening quote above, it doesn’t have to be a fully formed concept or intellectual discussion–we just ask that you share your thoughts with us and with other people like you–people who have lived with toxic shame and addiction and are seeking help, or are already on the road to recovery. People who have a family member with addiction; people with mental health issues. People working in the field. Anyone who has felt the weight of toxic shame impacting their lives. There are many forms of communication, and one of the strongest comes when we understand shame and feel ready to share our success stories as well as the problems we faced on our healing journey. It all starts with a conversation. Connect with us on Facebook, and go to Twitter to share your thoughts. Please help us start a conversation at #talkshame.